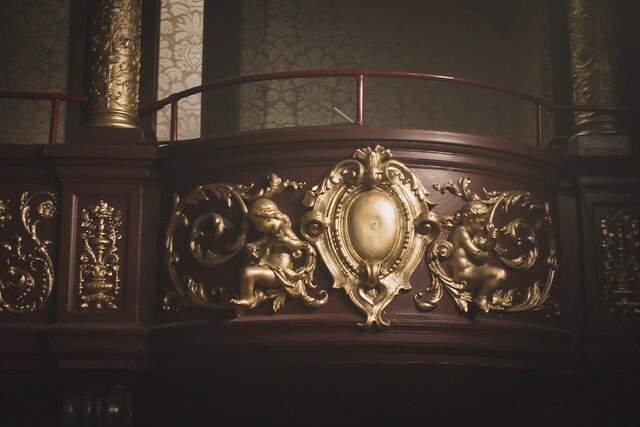 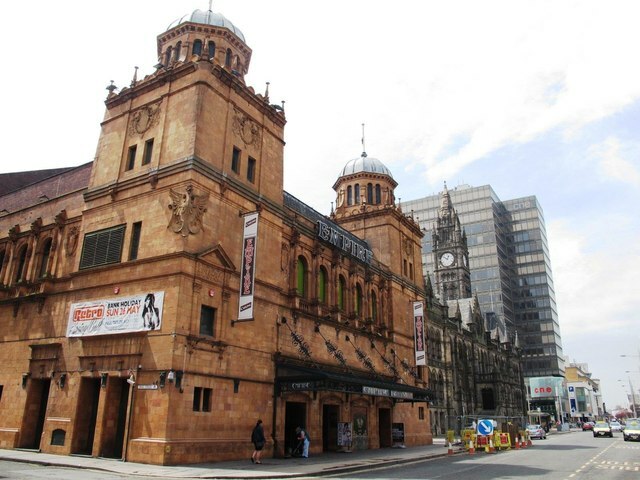 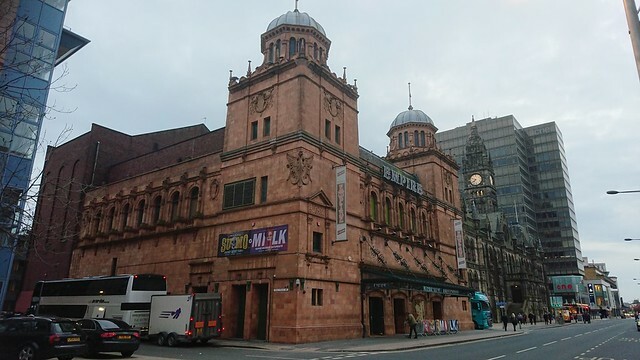 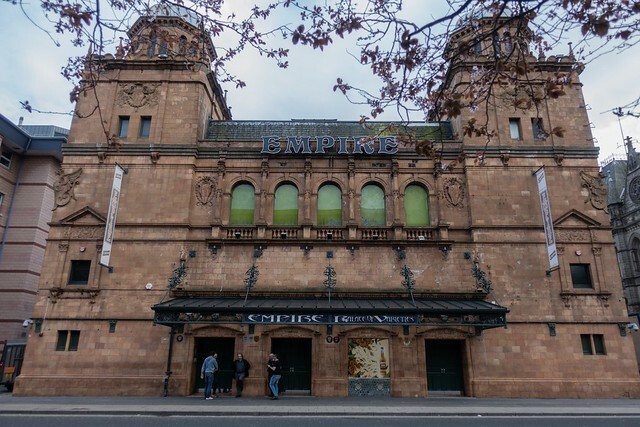 "Built in 1897 as a music hall The Middlesbrough Empire has played host to a variety of performers including Charlie Chaplin, Laurel & Hardy, The Scissor Sisters, The Arctic Monkeys and Kasabian! 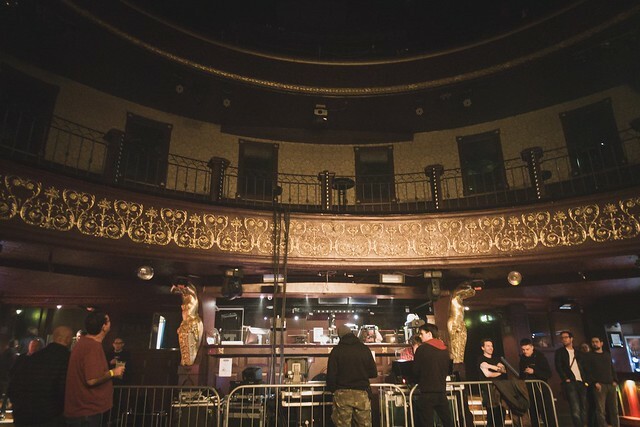 Since he bought the venue 1991, Barry Faulkner has transformed the derelict building into one of the country's finest venues/nightclubs. 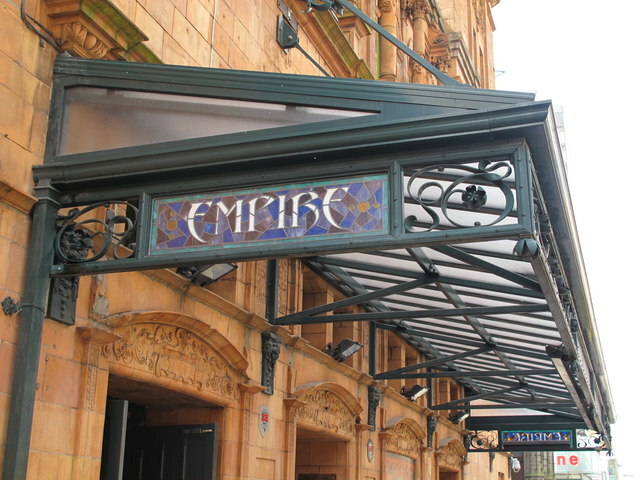 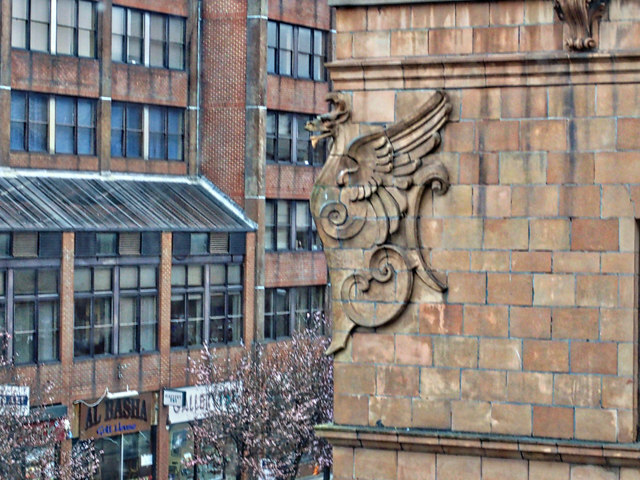 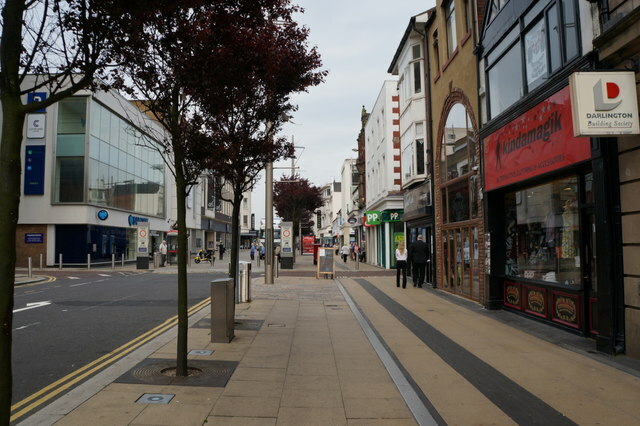 The Empire retains all it's former glory with 3 floors dedicated to style and music." 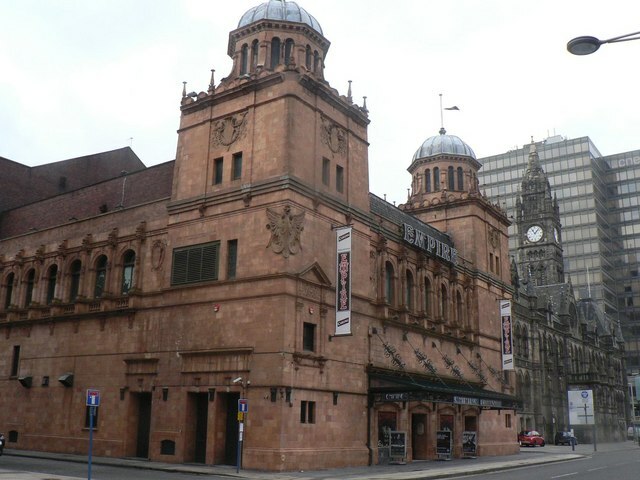 (The Middlesbrough Empire). 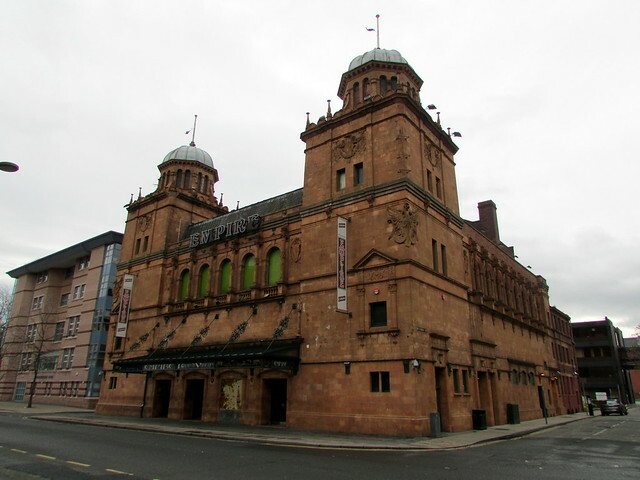 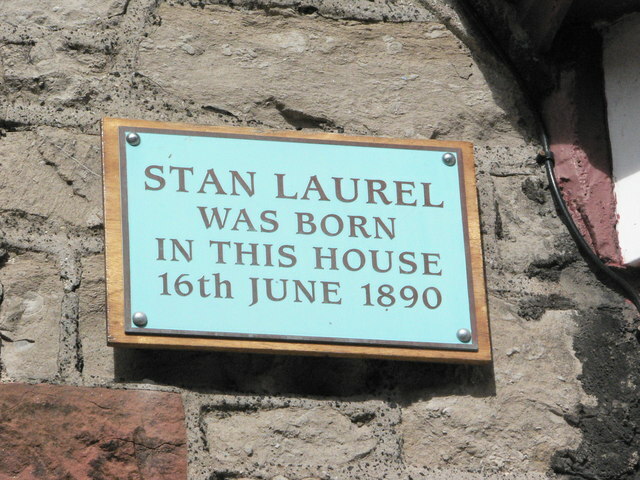 The building is Grade 2* Listed. 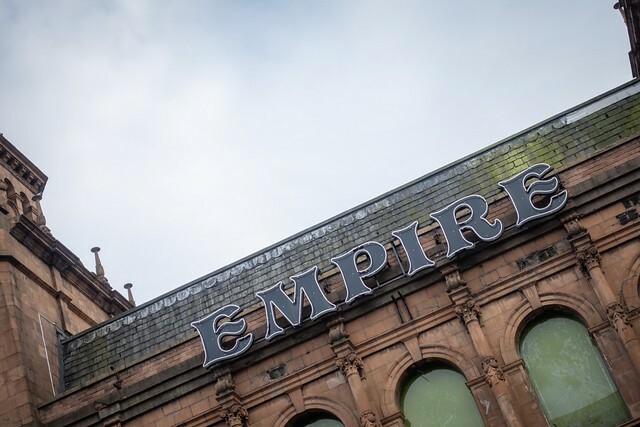 - Official Website of the Empire.